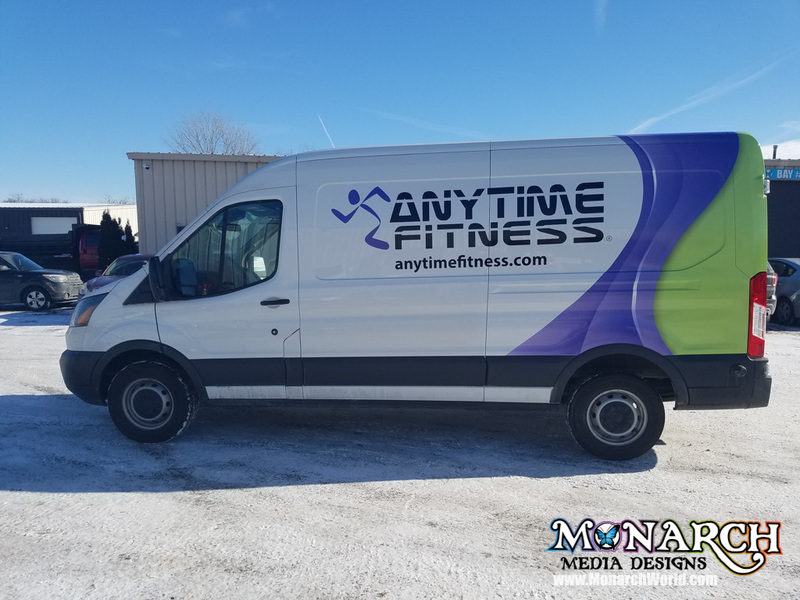 Wrapped up this sprinter van for Anytime Fitness East Madison !! 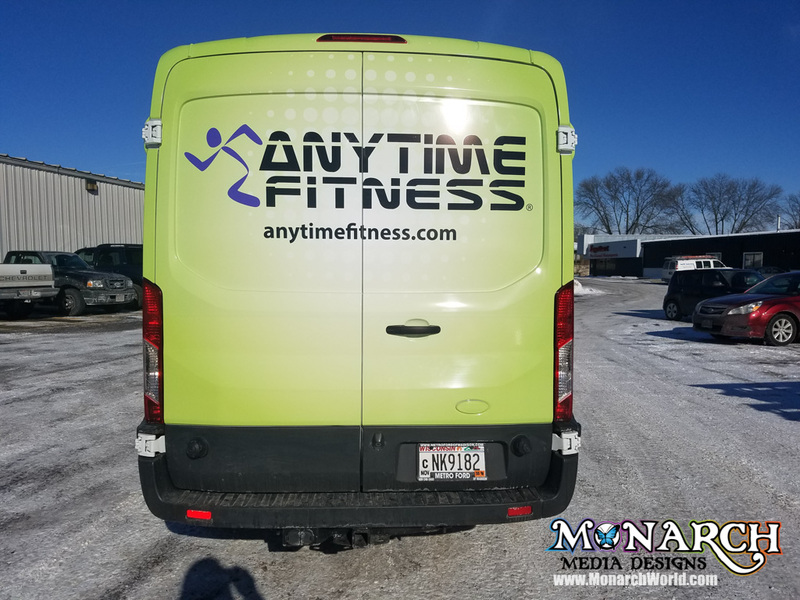 You can make a statement with a partial wrap, which is easy to do and can save some money, especially when you have a white vehicle. 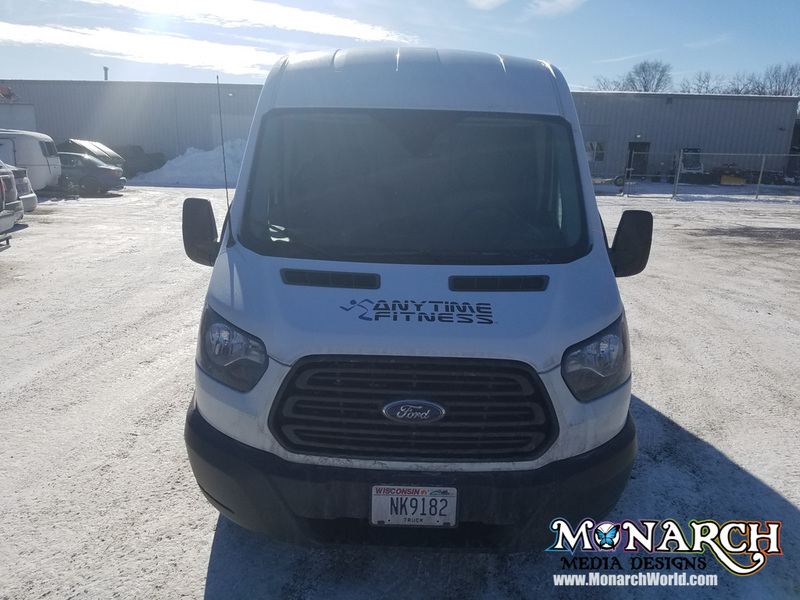 We can custom-design graphics to fit your budget and still POP! !